Perry Phalen was born in Ireland and immigrated to the United States. He owned and operated the Phalen Coal Company in Syracuse, NY. 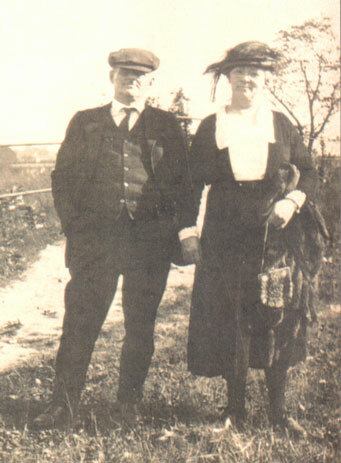 It was there that he met fellow Irish immigrant Maggie Young, whom he wed. Together they had six children. Mary Phalen ???? - ? Anne Phalen ???? - ? Mae Phalen ???? - ? Frances Phalen ???? - ? Donald Phalen ???? - ?